We are a General Contractor and Builder serving the central Maryland area, specializing in historic renovations and restorations, home additions, home remodeling and new home construction. 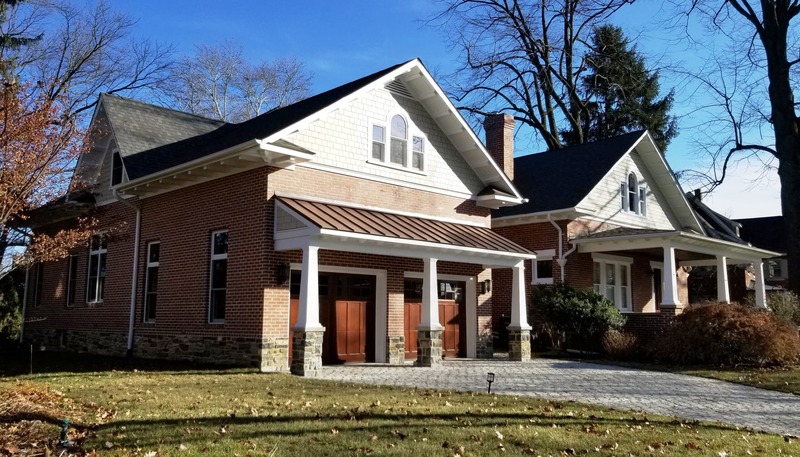 James R. Irvine Construction Company has been in business as a general contractor working exclusively on custom designed residential home remodeling, historic restoration, and light commercial projects since 1985. During this time we have developed a reputation as one of Maryland’s finest design and build home remodeling contractors and quality new construction company. We serve the Maryland areas of Frederick County, Howard County, Montgomery County, Carroll County, Washington County and Baltimore County. Should you be considering home construction, kitchen additions, home remodeling, home additions, or general home improvement, please contact James R. Irvine Construction, a Maryland builder for an initial consultation. We specialize in authentic restoration, additions and renovation to older structures of a historic nature. Our extensive experience as a historic home contractor includes central Maryland and sections of Southern Pennsylvania.